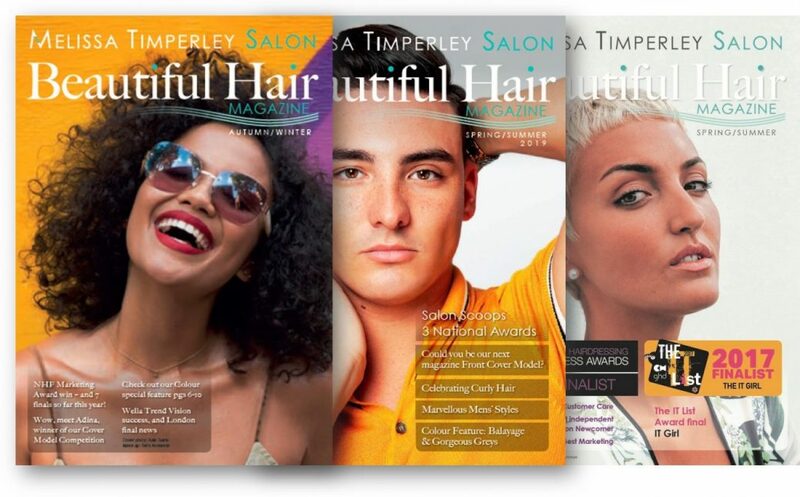 Could you be our next magazine Front Cover Model? 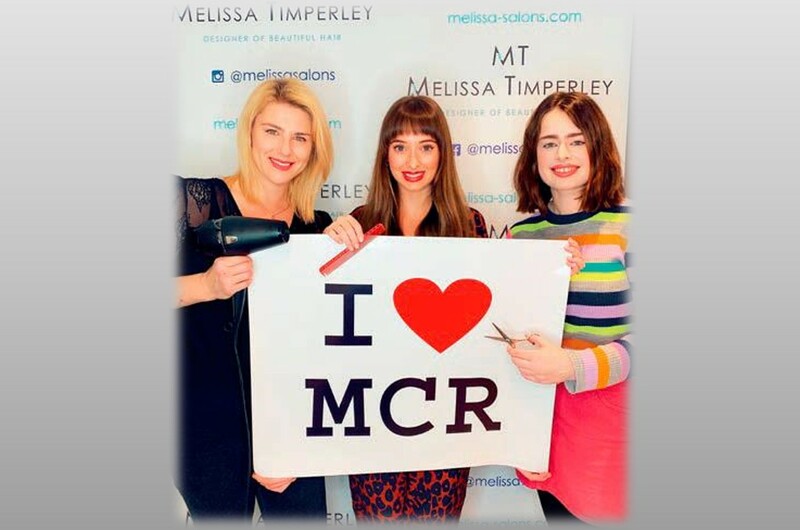 Do you remember the beautiful Adina who won the opportunity to feature as the Cover Model of our Autumn/Winter 2018 Magazine? Well we are now on the hunt for a new cover model for this Autumn’s issue. tell us the reason why you want to be on the cover. ….with your photo and reason. We will be shortlisting six models – female or male – to be judged for photogenic quality by an international hair fashion photographer. Do be sure to send your entry in by 30 June 2019 to be considered. 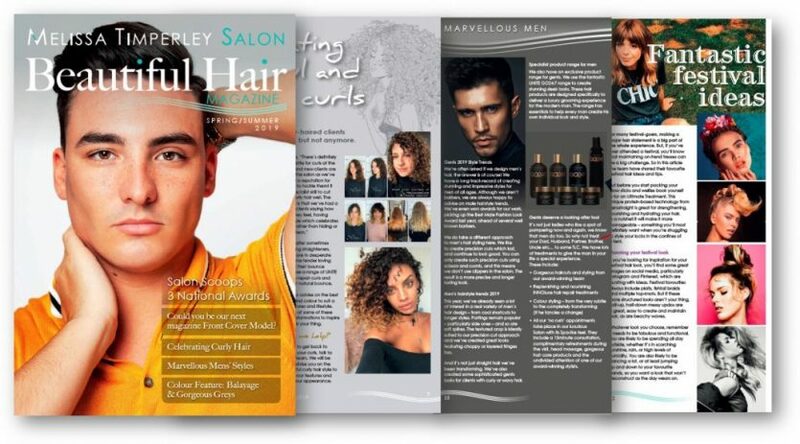 As well as being featured on the cover of Beautiful Hair Magazine, we will promote the winner in our social media and invite them to join our show and shoot model team. 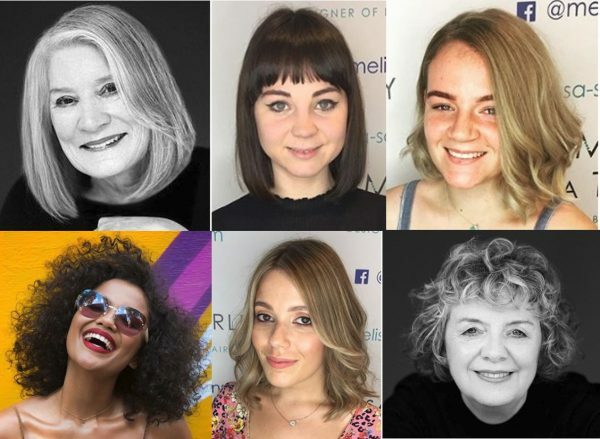 We will also give the winner and two runners-up, prizes of a free haircut from our award-winning hair designers at our internationally-renowned salon in Manchester’s vibrant Northern Quarter. So, get your entry in by 30th June 2019 to have a chance to be our next Cover Model.